Every snowflake is unique. Reclaim the snow. 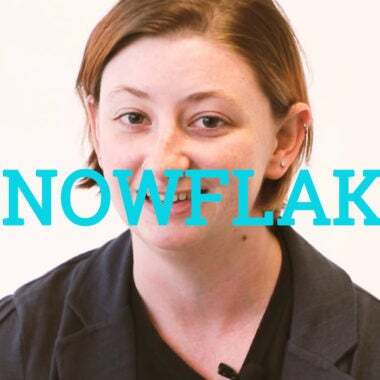 Snowflake is one of the words that has taken a jump from normal noun to pointed insult. When used as an insult, it means that someone is easily offended and has a hard time accepting anything outside of their comfort zone. It’s often used against younger people (generally, those of the millennial generation) and left-leaning people.